DENSO’s advancements in automotive technologies are leading the way for higher quality auto parts. The mass air flow (MAF) sensor detects the amount of air drawn into the engine and relays a signal to the engine control unit (ECU). The signal is used to calculate the proper amount of fuel to deliver to the engine. 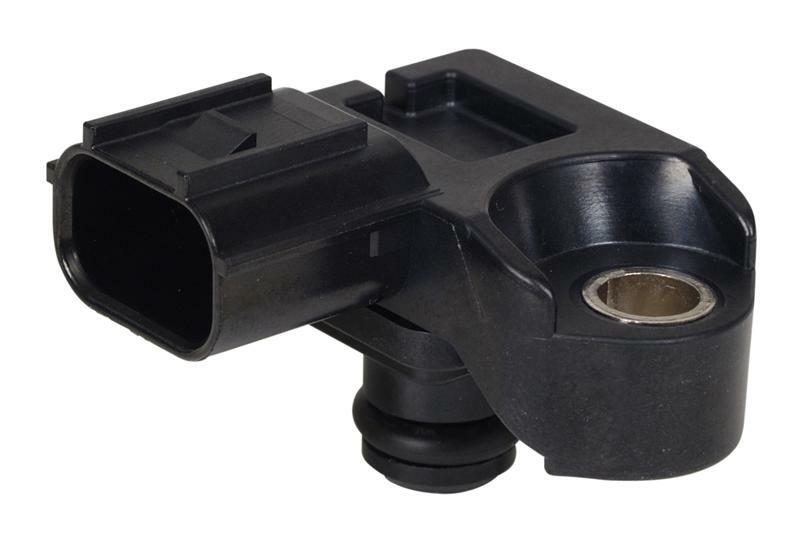 DENSO’s improved designs in mass air flow sensors utilize a unique structure that reduces exposure to the sensing unit. This helps to reduce sensor contamination for improved detection accuracy. DENSO also uses a fine platinum wire sensing element coated with a glass film to further protect it from contaminants, resulting in even higher reliability. Protecting the sensor from contaminants will help maintain performance accuracy and extend the life of the sensor. We also recommend that keeping a good working air filter will help. DENSO’s mass air flow sensors are developed to meet the requirements of auto manufacturers across the globe.